Having been founded in 1977, Upstairs Downstairs Restaurant is the first restaurant to create a fusion of great food and amazing ambiance. 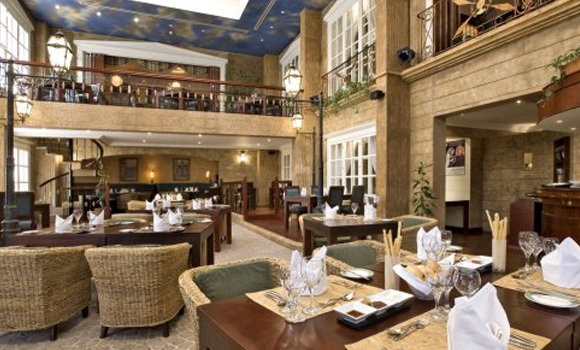 It still remains to be one of the people’s favourite restaurants in Bahrain because of the stunning dining experience. Aside from the food, the interior of the restaurant looks really good. Top it of with brilliant music and a romantic vibe. It surely is a topnotch experience.